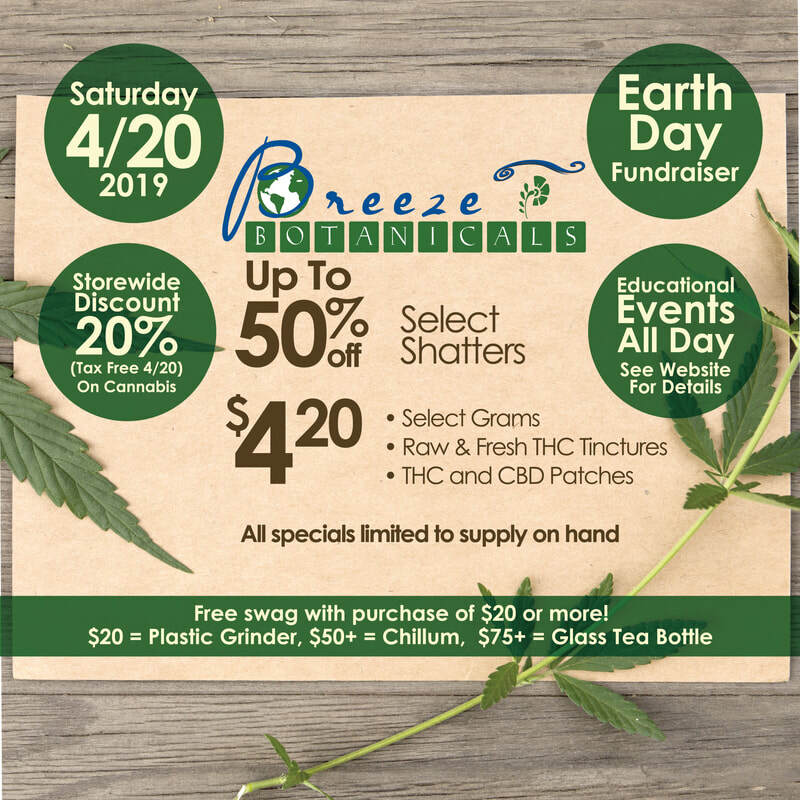 stop by either location & Celebrate with us! 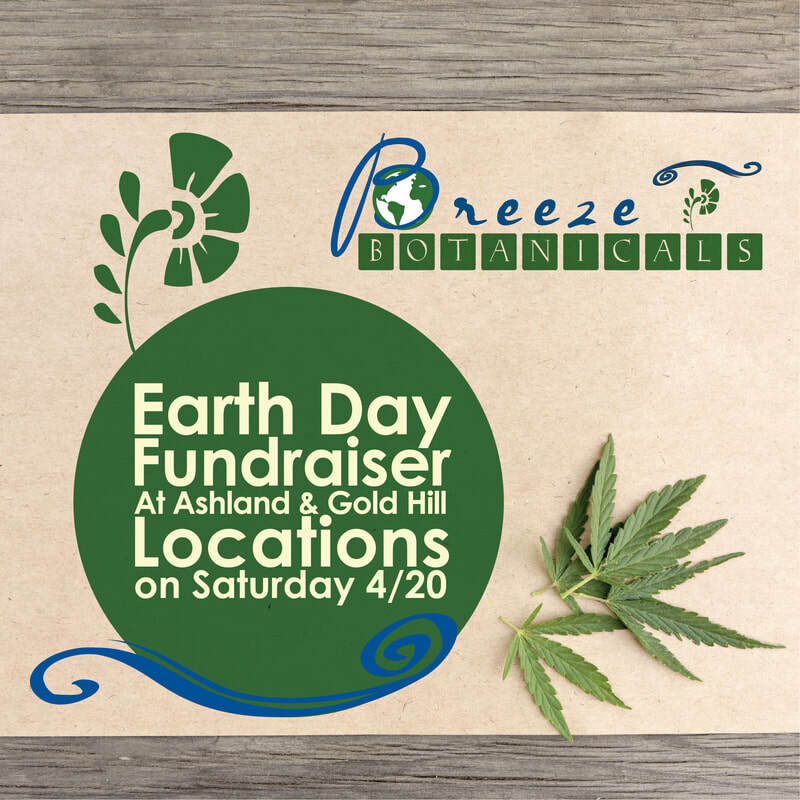 Tip the Earth this Year at Breeze Botanicals as a part of our Earth Day Fundraiser. We've chosen three local non-profits close to our hearts and would like you to give all tips to the Earth today. Plus, we'll match anything you donate dollar for dollar. It's fun too...You get to choose and learn about 3 different non-profits. Who do you want tip for their efforts? 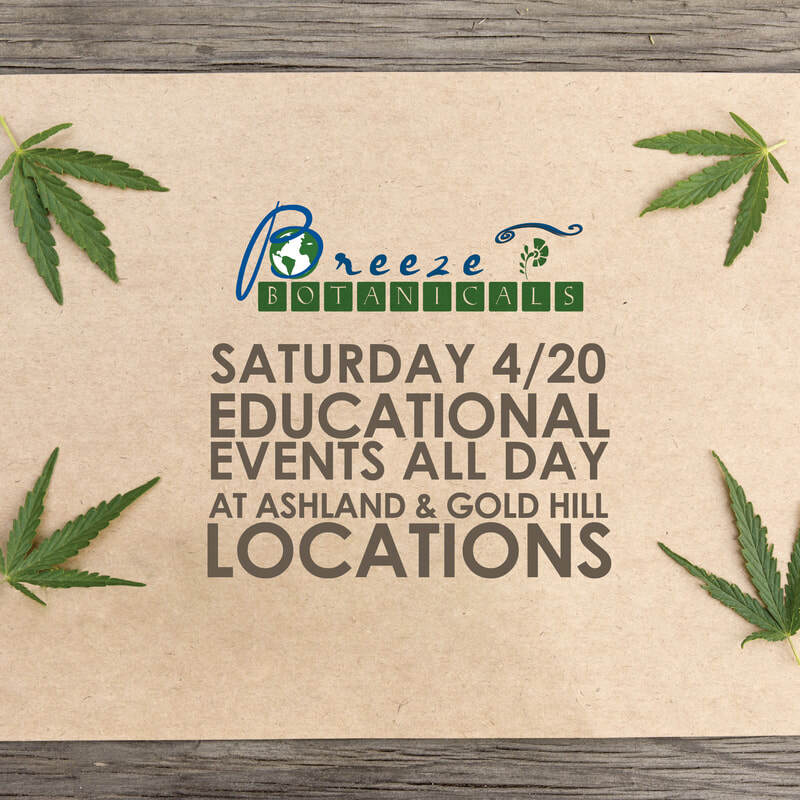 ​Come on down on 4/20 and help us celebrate the earth and our amazing power plant, cannabis! Herbalists Without Borders- Herbalists Without Borders humanitarian aid and actions center around herbal health justice: Herbal Borderless Medicine, Holistic Free People's Clinics, Trauma Trainings, Education & Advocacy, Technical Assistance and more. HWB also promotes Nourishing Community Gardens, Medicinal Seed Saving, Seed Banks/Libraries, healthy food in food deserts, herbal education and advocacy, and social justice related to herbalism and herbal health access. Rogue Climate - Rogue Climate was founded in 2013 in the Rogue Valley of Southern Oregon. Our mission is to empower Southern Oregon communities most impacted by climate change, including low-income, rural, youth, and communities of color, to win climate justice by organizing for clean energy, sustainable jobs, and a healthy environment. We do so through leadership development, political education, fostering conversations, and campaigns for policies that benefit our communities over the special interests of the largest corporations. ​The Nature Conservancy - From our historic work in land acquisition to cutting-edge research that influences global policy, The Nature Conservancy is constantly adapting to take on our planet’s biggest, most important challenges. Our vision is a world where the diversity of life thrives, and people act to conserve nature for its own sake and its ability to fulfill our needs and enrich our lives. Potion Extracts - Learn about the locally sourced delicious extracts from Potion. Input, processes, and state of the art hardware explained in detail. Sandie's Candies -Learn about and sample their fun edible line that includes caramels, peanut brittle, and hard candies. So yummy! Wild Rogue Extracts - Learn about the benefits of full spectrum oils from Wild Rogue. Wild rogue specializes in small craft batches of cannabis oil, taking unique, painstaking measures to preserve natural Terpenes. Sandie's Candies - Meet the founders, Dale and Sandy Thompson, and learn about their fun edible line that includes caramels, peanut brittle, and hard candies. So yummy! Sun God Medicinals - Learn from founder, Brie Malarkey, about the power of herbal allies and how Sun God extracts and blends while sampling herbal tea, tincture, and special treats. Just a little something to celebrate the herb holiday! 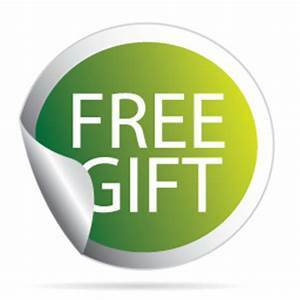 Regions Served: medford, white city, central point, eagle point, klamath falls, jacksonville, talent, jackson county, gold hill, rogue river, grants pass, shady cove.